Rescue dogs lead hard lives before they are finally found by their forever families. One company is hoping to honor those struggles by making some rescue dogs famous. 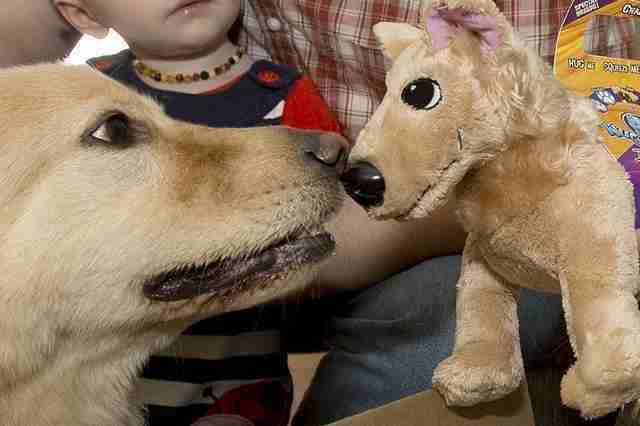 Pibborafi is a company that makes plush toys modeled after your rescue dog. That's right, now Billy or Caitlyn can become immortalized in the form of a stuffed animal - and sold to children everywhere. The difference between Pibborafi and other companies that make replicas of your pet is that this site is only for rescues, and it's completely free. In exchange, the company reserves the rights to sell the replica of your pet to people everywhere, so he or she can bring as much joy to others as your rescue has brought to you. The company was originally called Wugadogs, and established itself by donating toys to hospitals and working closely with animal rescues. 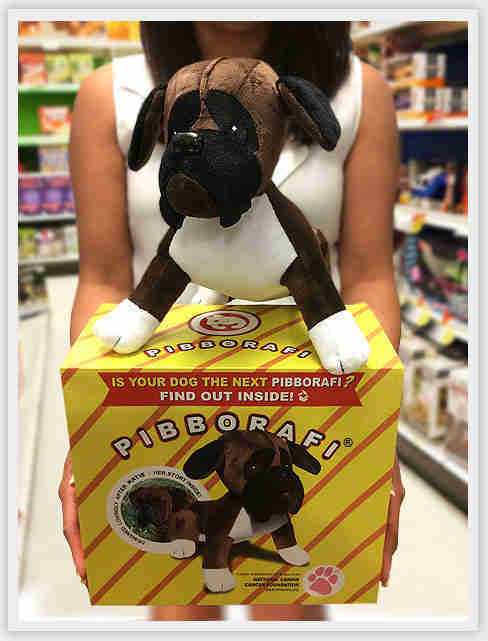 "The thing that matters most is the Pibborafi Experience - the surprise and joy you feel when you open up that Pibborafi box and see your own dog in plush, staring back at you wanting nothing more than to be loved," reads the company's website. There is a waiting list, but you still might as well try - after all, the results are so worth it.